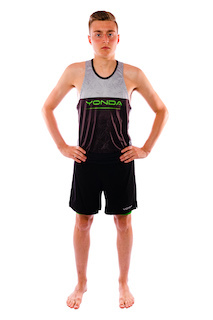 Mesh torso and back panels. We use a YKK Zip on the front which is full length. A 3” silicone leg gripper has been stitched to the bottom of the legs which reduces movement and skin irritation. 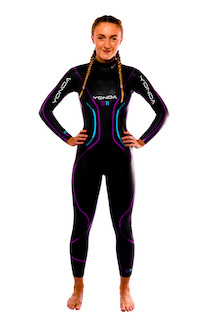 Soft fabric is used on the inside of the suit to minimise the zip rubbing on the chest. We use a white back, to help reflect UV rays. 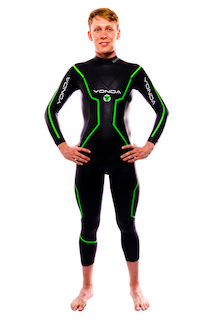 The suit also features a ¾ arm, which has been developed to stay flush to the skin. 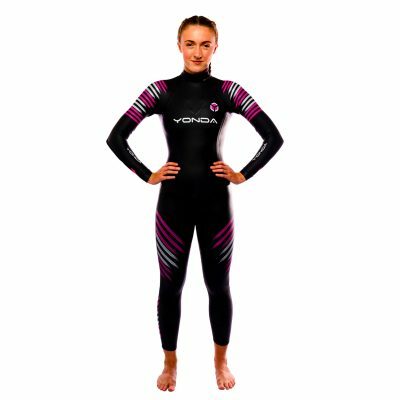 The Yonda Shade Speedsuit has a huge focus on speed and comfort, it’s very difficult to balance these two requirement and get them in one Speedsuit. 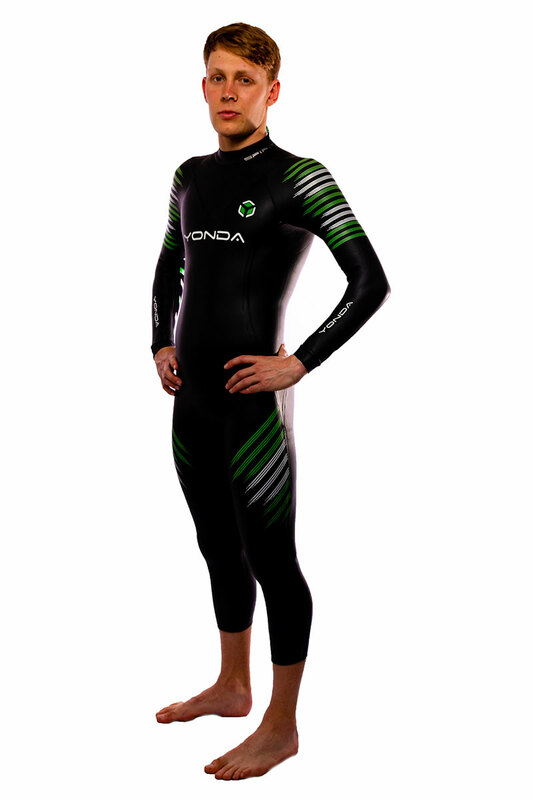 However, after months of testing and adjustments we believe we have created a Triathlon Speedsuit that you can both train, race and excel in. The Shade has been tried and tested but a number of International triathletes in 2017 and has been warm by individuals racing from sprints distance duathlon right up to ironman distance. 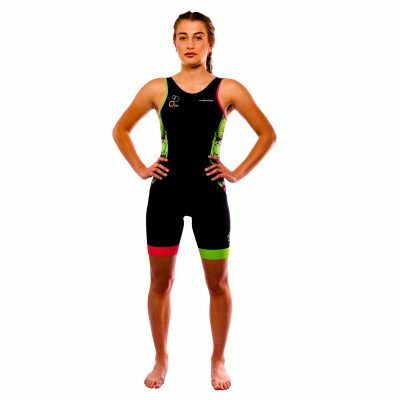 Bullet mesh torso and back panels Bullet mesh torso and back panels give an incredible aerodynamic advantage, which is also extremely breathable and high wicking. 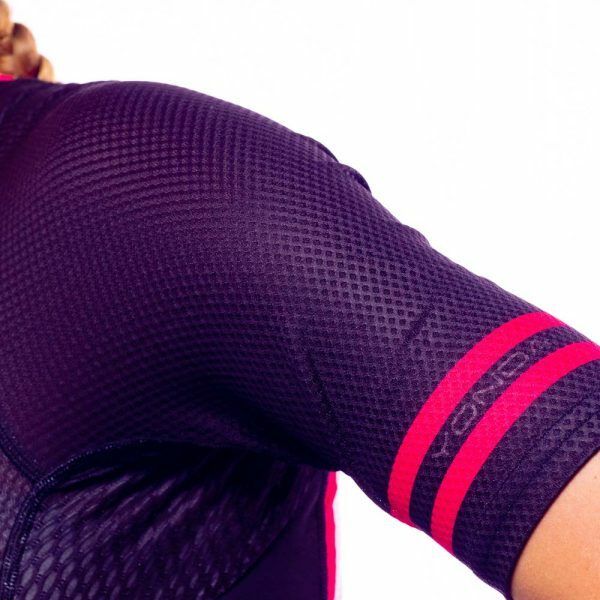 The chamois The chamois has been ergonomically designed to aid the athlete while cycling, but is subtle enough so you don’t notice it when running. 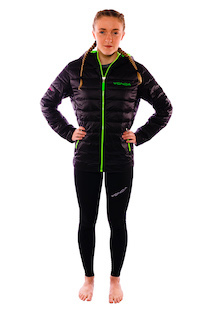 YKK Zip We use a YKK Zip on the front which is full length, allowing the athlete to unzip the suit partially when racing or fully for mid race relief. Leg Grip A 3” silicone leg gripper has been stitched to the bottom of the legs which reduces movement and skin irritation. 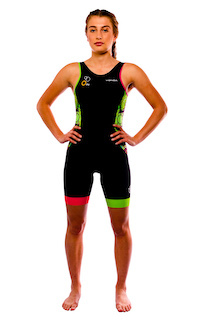 Comfort Soft fabric is used on the inside of the suit to minimise the zip rubbing on the chest. 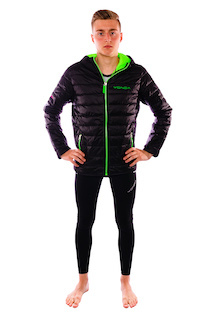 Practicality Two back pockets provide a practical place to store energy whilst racing. 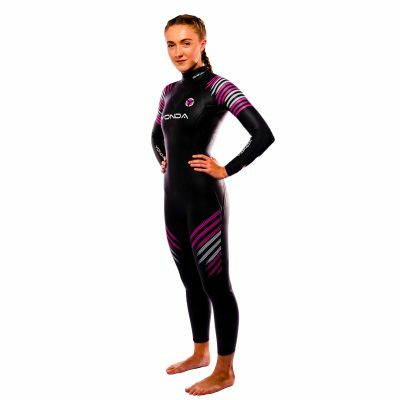 These are easily accessible and have been design so that in non-wetsuits swims and pool swims the don’t become baggy or fill with water. 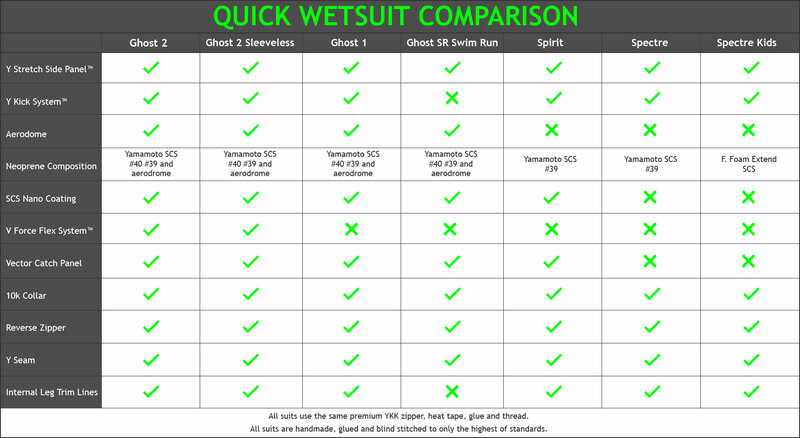 Keep Your Cool We use a white back, to help reflect UV rays, we appreciate triathlon is a summer sport and people compete in hot condition so the white back combats overheating and sunburn. 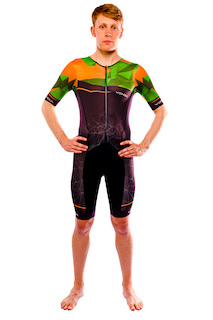 Features The suit also features a ¾ arm, which has been developed to stay flush to the skin which massively improves aerodynamics and reduce muscle vibrations especially when riding.